New Quilt show program 2019 online! 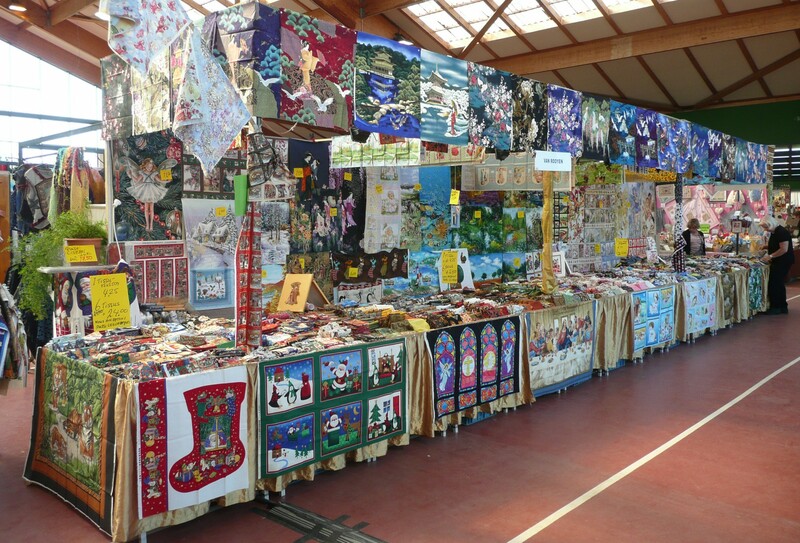 Our new quilt show program for 2019 is now online, hope to see you in 2019! This entry was posted in Uncategorized on December 12, 2018 by vanrooyenhobby. This entry was posted in Uncategorized on April 28, 2017 by vanrooyenhobby. This entry was posted in Uncategorized on September 2, 2014 by vanrooyenhobby.